Take note that the government has issued new ABN forms. Nothing has really changed on the form but the expiration date, but you must use the new form effective June 21, 2017. News bite: Congressional Republicans have unveiled a bill to repeal and replace the Affordable Care Act (ACA) and plan to replace it with the American Health Care Act (AHCA). Want to know what it proposes? Here is a synopsis. News bite: The National Institutes of Health would absorb a $5.8 billion reduction under President Trump’s first budget proposal — equal to about 19 percent of its current $30.3 billion discretionary budget. 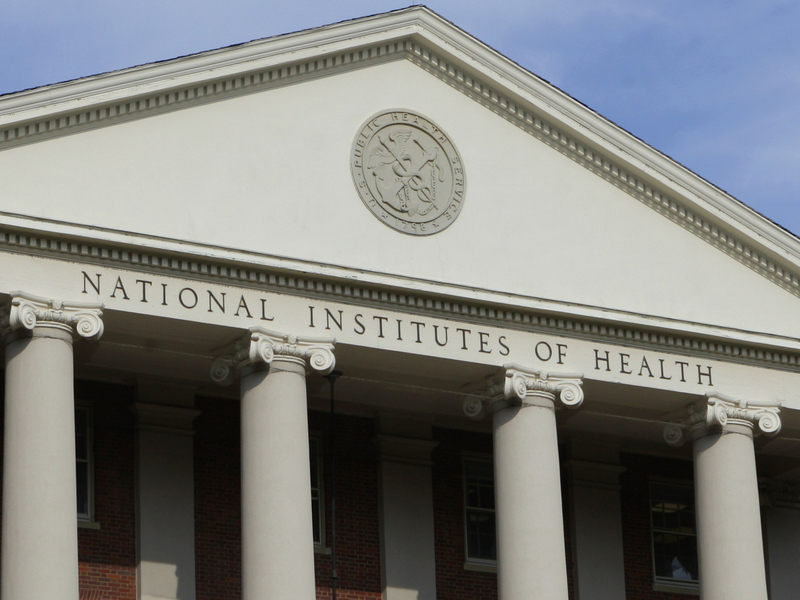 The plan “includes a major reorganization” of NIH’s 27 institutes and centers and would eliminate the Fogarty International Center, a $69.1 million program dedicated to building partnerships between health research institutions in the United States and abroad. The agency passes out more than 80 percent of its money to more than 300,000 researchers at universities across the country and abroad. News bite: The Senate voted 55-43 to confirm Seema Verma as administrator of the Centers for Medicare & Medicaid Services (CMS). Verma is called the "godmother" of Medicaid reform for her work on Indiana's Medicaid expansion program. 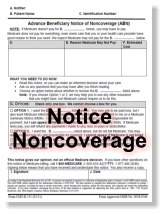 News bite: It seems that “insurance fraud” does NOT extend ONLY to health providers. The US Government is suing UnitedHealth and others for inflating its plan members’ risk scores since at least 2006 in order to boost payments under Medicare Advantage's risk adjustment program. Step 1, "Ease the Burden of Obamacare." Check.